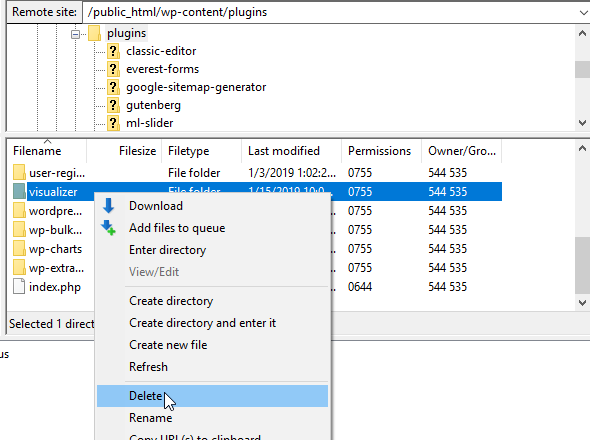 You might be wondering why you need FTP in WordPress to transfer files when you can easily do that through the media uploader. Although WordPress has media uploader built in the software, there are some significant things that it cannot do. You can only solve some issues by having WordPress FTP access. But when you are a beginner, it is difficult to understand how to use WordPress FTP. First and foremost, website owners like you need to understand what is FTP and why you need it. Keep reading till the end to learn how to use FTP in WordPress and manage your website’s files without any trouble. FTP (File Transfer Protocol) is the protocol that allows transferring files over the internet from client to server and vice versa. Basically, it lets you access the files and folders in the server from your local computer. But what’s the use of FTP in WordPress if you can easily do that with the Media Uploader? Why is it important for you to have WordPress FTP access? First of all, beginners require WordPress FTP to upload the main files for installing WordPress. Then, you can install premium themes and plugins for your website through FTP in WordPress. But wait! That’s not all of it. Why do you need to learn to use WordPress FTP? The use of FTP in WordPress is not limited to transferring files. Actually, there are WordPress FTP plugins that help you do that easily. But when bigger issues like fixing errors arise, plugins don’t suffice. In other words, the one major use for FTP WordPress is troubleshooting. 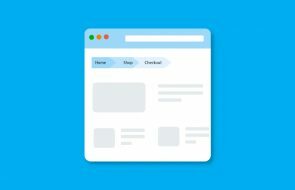 Once you start using more themes and plugins for your site, you will notice some problems. One of which is known as the white screen of death to most people in WordPress. This is when some parts of your dashboard turn blank. Generally, it happens when you are using poorly coded themes, incompatible plugins, etc. You can’t fix these issues in the admin panel now that you’re locked out. You need to make changes to the actual files manually. To make changes, you must have WordPress FTP access to the files and folders in the web host’s server. 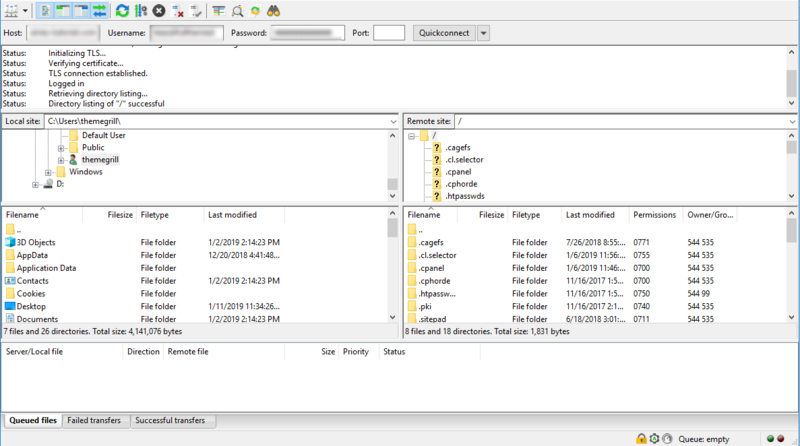 You can access these files through the FTP Client from your local computer. An FTP Client is a software that allows you to access, manage and transfer files in the server. It lets FTP access WordPress files. In this tutorial, you’ll learn to use WordPress FTP to manage, upload and transfer files to and from your local computer and web host’s server with the help of an FTP client. It may sound complex right now but don’t worry! Just follow the simple instructions we have listed below. It’s always a good idea to back up your website when you’re making changes to core files in the server. If in case something goes wrong, restoring the site will be possible. 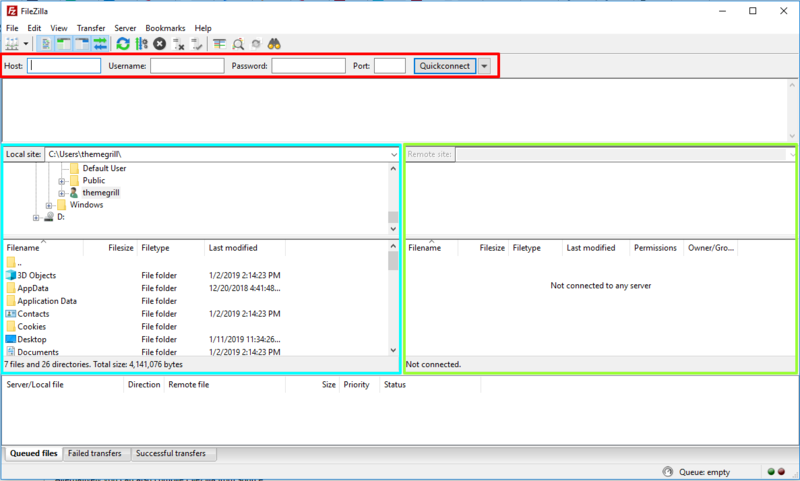 FileZilla is the most popular program that provides FTP Client and Server. Go to the official website to download the FTP Client to your computer. Once downloaded, run and install it. When you open the program, you will see a window which has different parts. This can be confusing at a glance. For this, we have marked the parts in different colors to make you understand easily. The part marked in Red is where you enter your FTP Credentials. The left part marked in Blue shows files and folders of your local computer. And, the right part marked in Green shows files and folders of your website in the server. To start, log on to your web hosting panel to find your FTP Credentials. If you don’t find it, contact your hosting provider. Here, fill the spaces of Host, Username, and Password. Then Click Quickconnect. If you are logging in from your computer for the first time an Unknown Certificate Window will show up. 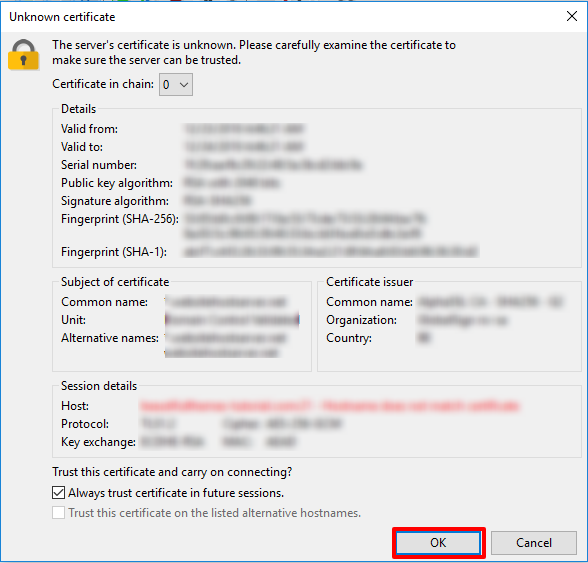 Check the Always trust certificate in future sessions box and click OK. In a while, the connection will be established. Now, you can start to manage, upload and delete files as you wish. And it’s much easier than you think. 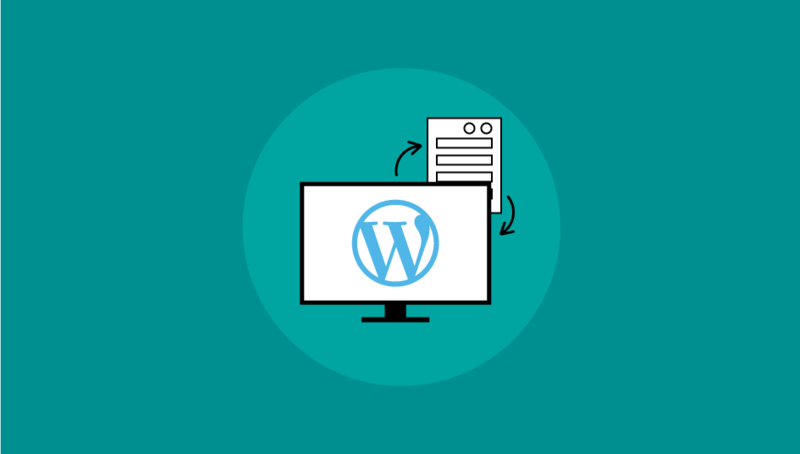 After the connection is established, you have WordPress FTP access to files in the server. In the server side, you can see your website’s domain name or www and public_html. This is where all your website’s files and folders reside. Basically, you can just drag and drop the file to upload from the left side i.e. your computer to the right. Also, you can right-click and upload. But you can’t drop the file just anywhere on the server side. Undoubtedly, you must upload the file to a specific location for it to work. Likewise, if you want to download files from server to your computer you can just drag and drop to the folder in your computer. To illustrate, we upload a plugin file from the local computer to the website’s Plugins folder in the server. Just drag and drop! The plugin will appear in your Installed Plugins tab in your WordPress dashboard. Activate it to start using. Similarly, if you want to upload media files follow the same procedure. Sometimes, corrupted files make your WordPress freeze and lock you out of your own website. You can fix these issues by deleting those files through the FTP Client. In the server side, just go to the respective folder where the file is. Then, right-click and Delete. Hence, using FTP for your WordPress website is actually very easy once you understand how to get FTP access. Even though as a beginner, you might not need WordPress FTP for more than uploading files. Ultimately, you will come across problems that can’t be fixed through your WordPress software. Once you have access to the web host’s server directory, you can fix any issues. Finally, we hope this tutorial was a great help to learn WordPress FTP for your website. If you found it useful, please share! 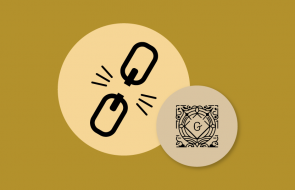 How to add Nofollow Links in Gutenberg? How to add charts in your WordPress website?